Wow Aestas Book Blog is so generous. There are 2 signed books to be won: ‘Dirty Angels’ and ‘Sins & Needles’, both by Karina Halle. ‘Sins & Needles’ is the first book in The Artist Trilogy while ‘Dirty Angels’ is a spin-off of the trilogy. This the giveaway is open worldwide to those aged 18 years and above. 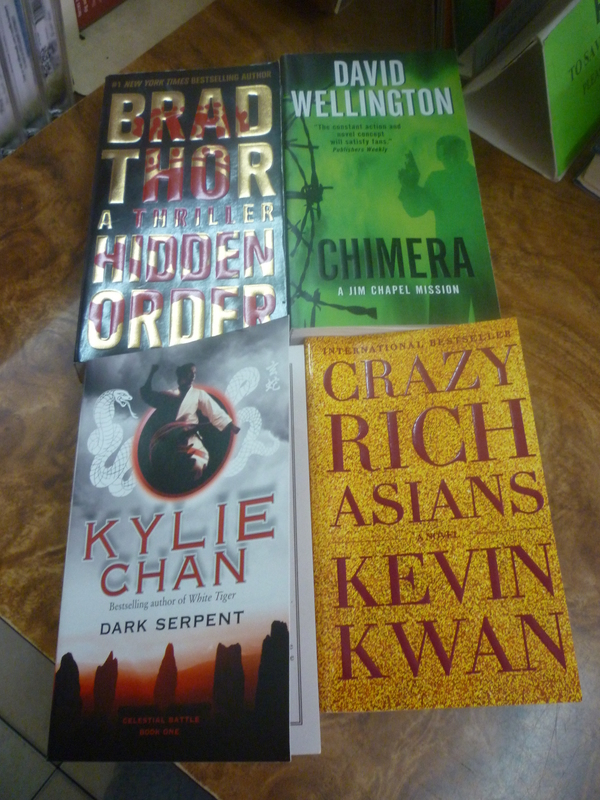 To enter the competition, go to Aestas Book Blog’s giveaways page. Competition ends on 25th of June 2014. Good luck! These books (see below) are available for rental. Dying to know more about the synopsis and/or reviews? Search for it at Goodreads or Amazon. 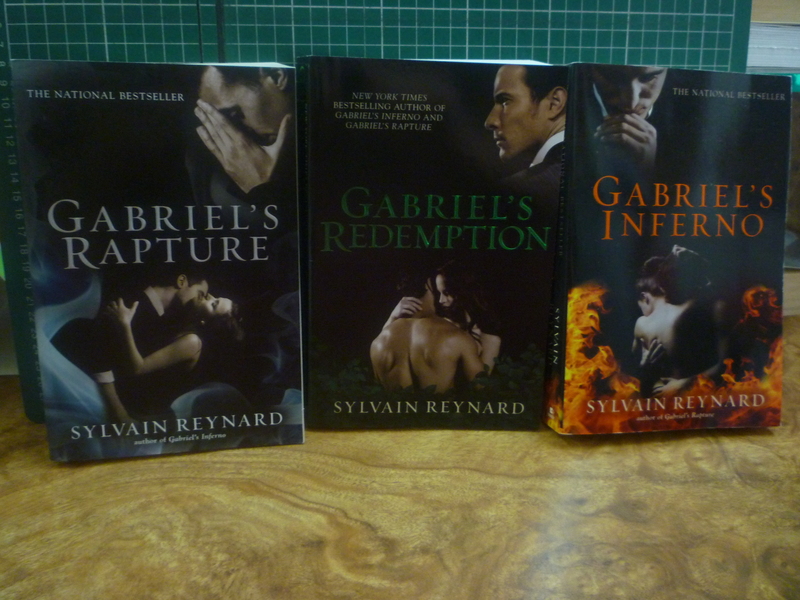 If you enjoy reading Fifty Shades series, you might enjoy Gabriel trilogy. If any of the books caught your eye, please make your way to the store from Saturday onwards.